Make your first car buying experience less stressful and more enjoyable with this helpful first-time buyer's guide from Budget Car & Truck Sales, serving Columbus, GA, and Prattville and Montgomery, AL. You want to make the right decision when it comes to picking out and purchasing your first car. We know this is a major milestone in your life. We've created this helpful guide for first-time buyers, so they can start and finish the process with complete confidence. 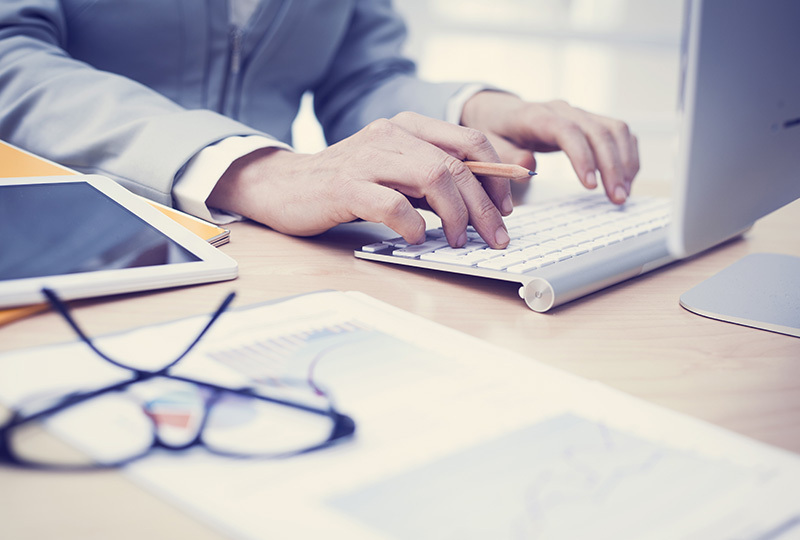 Start your car buying experience by determining your budget. You'll also want to decide if you'll be paying with cash or taking out an auto loan to finance your vehicle. Keep in mind how much you're willing to spend on your car and the various associated ownership costs, such as insurance and unexpected maintenance. 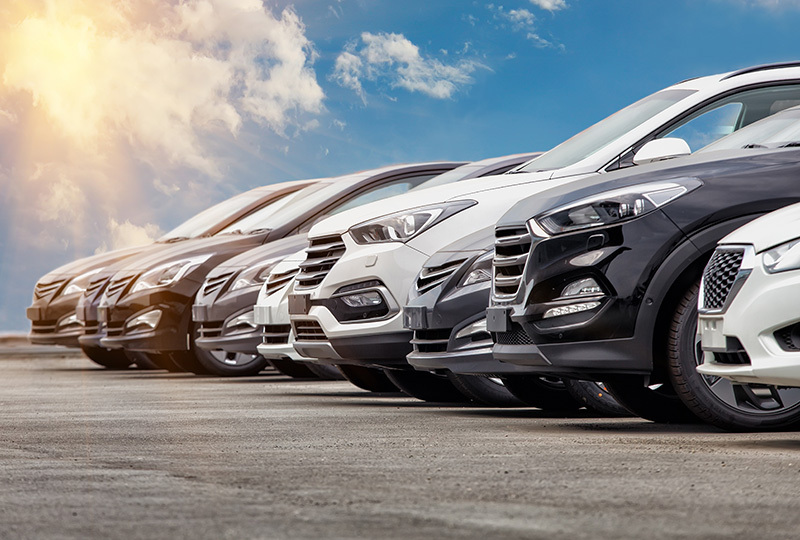 Budget Car & Truck Sales offers a range of vehicles to suit all budgets, including Cars Under $10,000, to help you look at vehicles within your budget. 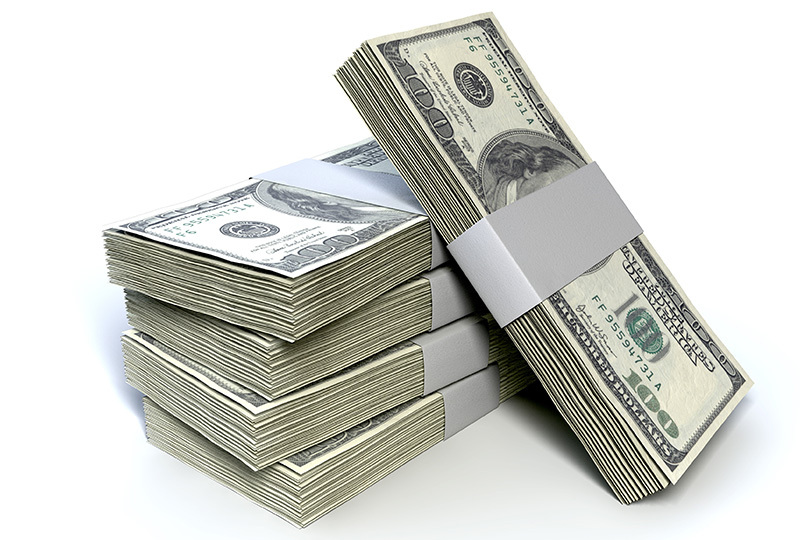 If you aren't paying with cash, you’ll need to procure vehicle financing. When considering finance contracts, you first need to decide if you'll be offering a down payment or not. If not, be prepared for higher monthly costs. You can typically keep costs lower with a higher down payment. If your credit score is less than perfect, don’t worry. The Finance Department at Budget Car & Truck Sales can assist you with finding credit options that work with your personal credit health. Based on your lifestyle, you'll need certain features to help you navigate your day. Will you be driving off road a lot? If so, consider all-wheel drive. Do you need more space for the family or more room for cargo? You may want to consider a crossover or SUV. Do you listen to the radio or do you prefer your own music? Bluetooth is another popular feature to consider. Sit down and craft a list of all the desired features you want your car to have before you begin your search. Now you get to start shopping. This is the exciting part of the car buying process. Based on your budget, needs and list of desired features, you'll have a wide range of vehicles to choose from. Begin by eliminating vehicles outside of your budget and focus on the ones that accommodate your specific driving needs. With so many options available, the initial search can be overwhelming. Begin by narrowing down your search to specific models. The best vehicles to include in this much shorter list are ones that meet most or all of your needs and stay within your budget. Remember that some base models might not have all of the features you see on the website and that fully-equipped trims might have a higher price tag. Try to find the perfect balance between features and price based on your needs. List out your top models and trims from your search so you can handle the next step. Most car models will have buyer’s reviews you can read online about vehicle performance, quality, and reliability. Find out what other car owners are saying about the particular models you’re choosing from. Buyer's reviews are a great source for honest and dependable opinions from people who bought a specific vehicle and used it. They can tell you the highlights and downfalls of a specific car, truck, or SUV, which will be helpful information when narrowing your final car selection. 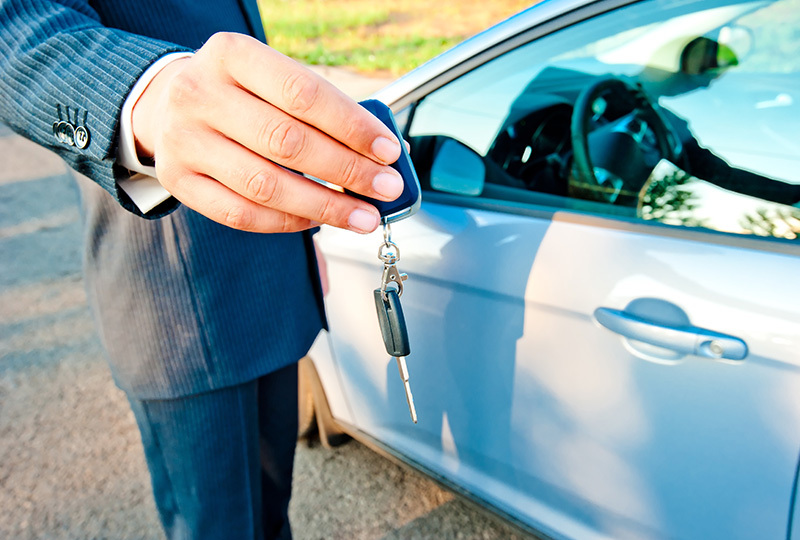 When buying your first car, it is critical to test drive your options before making a purchase. See how it feels behind the wheel and use some of the basic technical features before you commit. While your choices may look good on paper, there's no way to tell how they will perform in real life if you don’t schedule a test drive. This gives you a chance to see the vehicle’s exterior in person, test the comfort of the interior, and explore its controls and performance capability. Now that you've read the first-time car buyer’s guide, you are prepared to tackle your car buying experience and start driving the vehicle of your dreams. Head over to Budget Car & Truck Sales and have fun choosing the car you’ve always wanted. Budget Car & Truck Sales wants you to find the perfect new car to fit your lifestyle. Our convenient locations in Columbus, GA, Prattville, AL and Montgomery, AL each offer you expert advice and financial assistance during your car buying experience. You can search online to see our used car inventory and any specials we're offering. If you find the vehicle you want to drive home, contact us today to schedule an appointment. For our Columbus office, call 706-321-4331. For our Prattville office, call 334-203-2342. For out Montgomery office, call 334-219-5934. 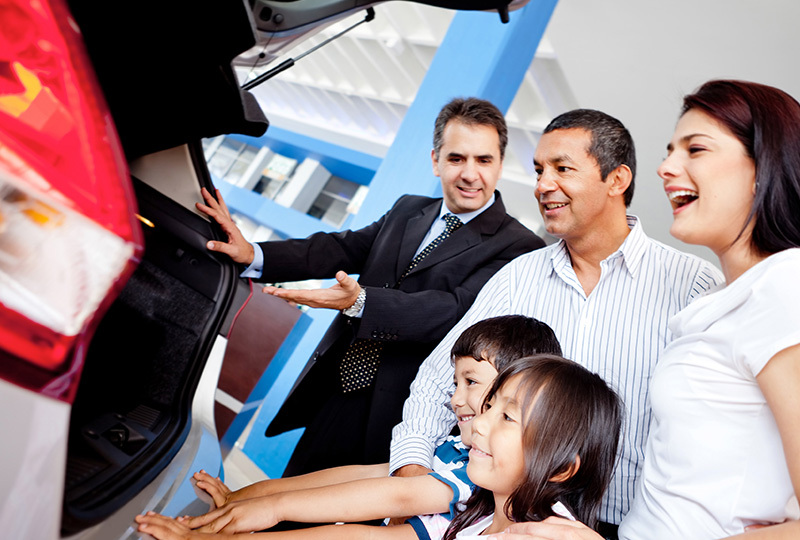 We can't wait to assist you with your first-time car buying experience!